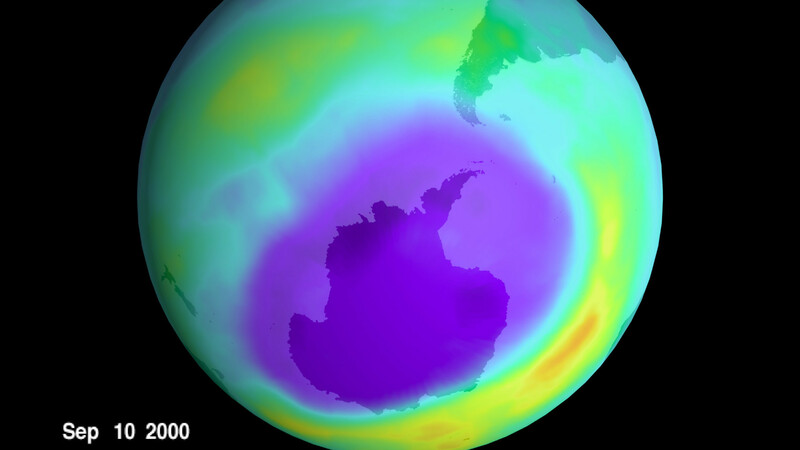 The Earth’s atmosphere is on the mend, according to an article published in Science. 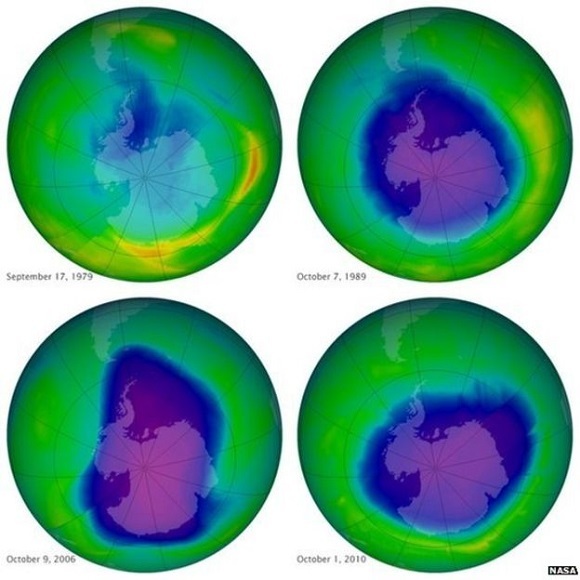 It took almost 30 years for the ban on ozone-depleting substances, like chlorofluorocarbons (CFCs), to work and scientists are saying if this trend continues, the ozone could be completely healed by the middle of the century. It’s a wonder what environmental policies can do for our health.